PlatinumGames have announced that, to commemorated the one year anniversary of The Wonderful 101‘s release on the Wii U, the music for the game is receiving a long-awaited soundtrack release. The soundtrack will feature all 127 tracks, including a remastered, extended version of the theme song “Won-Stoppable Wonderful 100”. 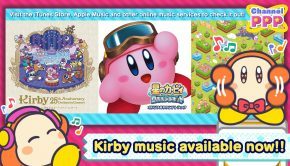 However, the team elected to release these tracks across two digital releases rather than a five-disc physical album, likely for commercial reasons. Physical or not, a complete soundtrack will nevertheless delight many fans of the AGMA-nominated score. 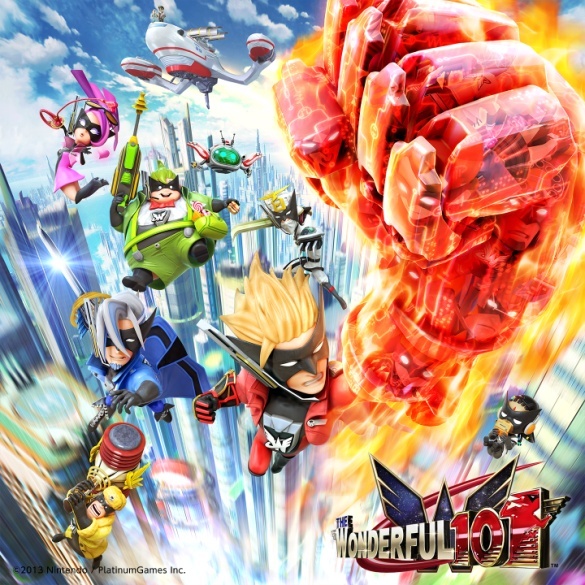 PlatinumGames’ Hiroshi Yamaguchi (Okami, Bayonetta) served as the lead composer for The Wonderful 101. 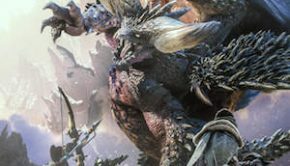 For the score, he also recruited the help of fellow in-house composers Akira Takizawa and Hitomi Kurokawa, as well as famed freelancers Norihiko Hibino (Metal Gear Solid), Masato Kouda (Monster Hunter), and Rei Kondoh (Fire Emblem). 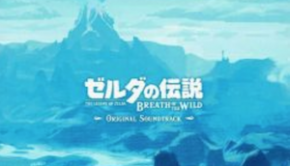 The soundtrack captures the heroic characters and colourful worlds of the game with diverse themes and styles, many of them exuding an epic orchestral sound. 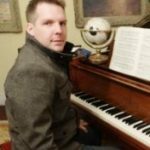 The soundtrack will be available from September 15 via iTunes and Sumthing.com Each of the two volumes can be purchased for 10 USD each. 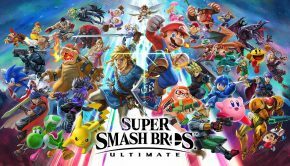 To learn more about what to expect from the soundtrack and its theme song, read this blog entry from The Wonderful 101 director Hideki Kamiya. Posted on September 9, 2014 by Chris Greening. Last modified on September 9, 2014.